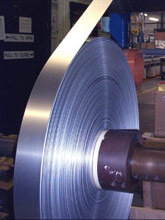 A wide range of semi finished Tantalum (Tantal Sonderwerkstoffe, Tantale) are supplied around the world. We are looking forward serving you. Please send us yopur inquiry today! Unfortunatelly this list can never be complete nor will it stay the same. So it is certainly best sending us your request for quote. Today. 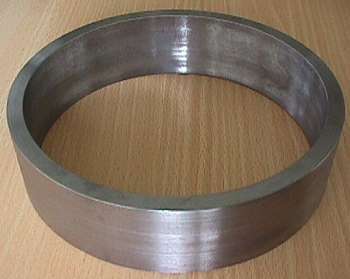 This nice Tantalum Hollow Cylinder - dia 153 * 138 * 41 mm length is one of the customized products.